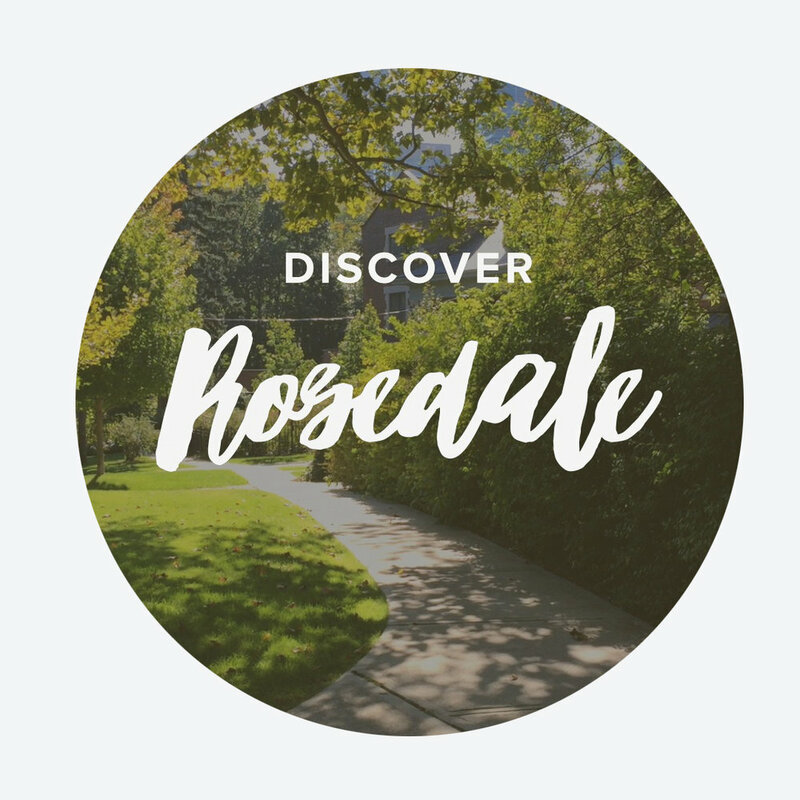 Browse hundreds of beautiful neighbourhoods. 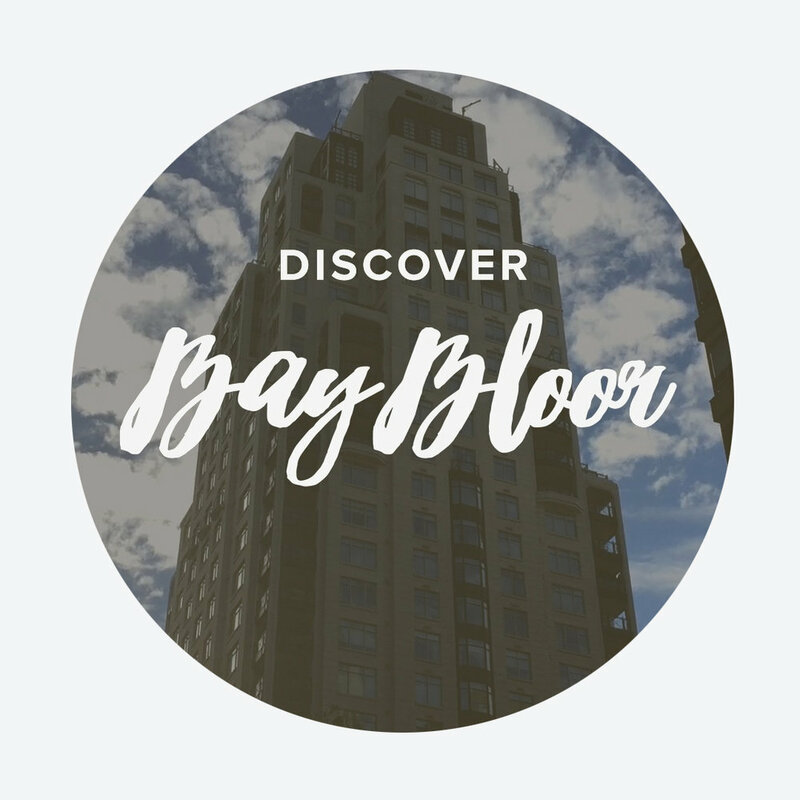 Search through dozens of communities and discover your next home. These 5 neighbourhoods focus on exclusive city living, whether it be condos, townhouses or homes. They cover all income spectrums from first-time buyers to empty nesters who are downsizing. The best part? These neighbourhoods are close to everything. 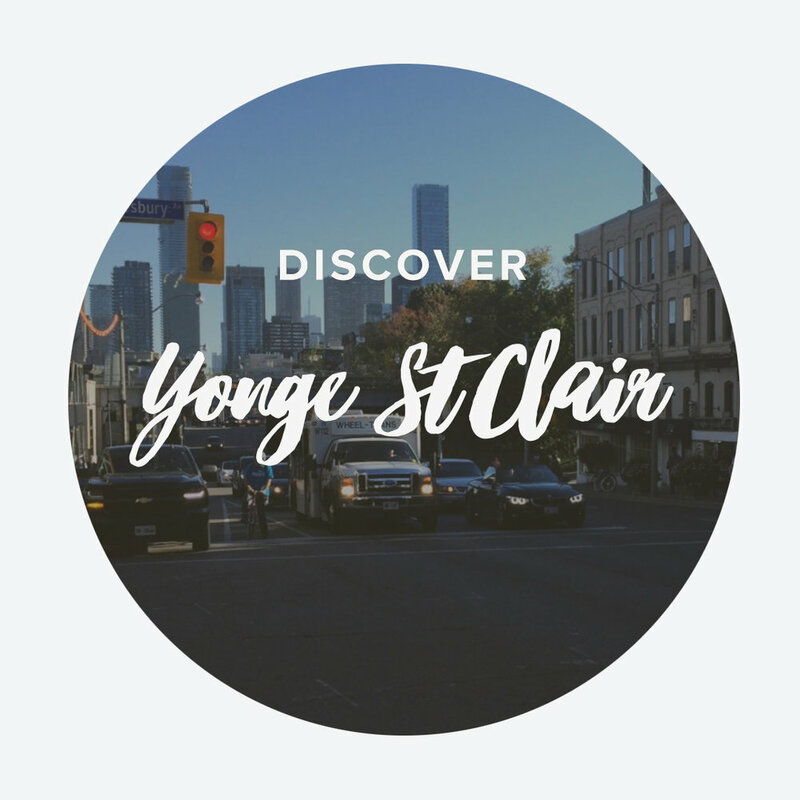 The people who live here are passionate about their lifestyle, their neighbourhood and the Toronto city vibe. I want to thank Imagine This for the beautiful video featured on our banner. Check the full video on this link. 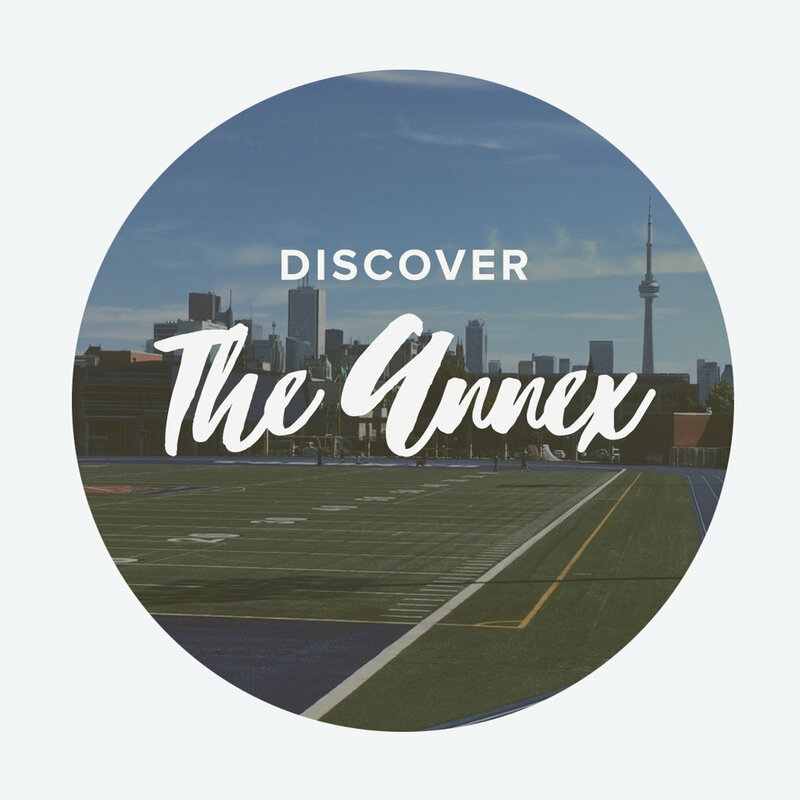 Amy bought her first condo in the Annex with Vivien and is close to the subway and walking distance to everything. Romy & Tracy sold their Yonge/Eglinton condo and bought a larger condo near The Beach to be closer to nature. Justin bought an investment property to help him establish his future. He bought a condo in midtown and his first time process was very simple and easy. They purchased a Yorkville condo for their daughters who are studying and working in midtown Toronto. Emma is a first time home buyer in Toronto. She was happy to find the condo that was right for her. Sari & Scott | Step UpScott and Sari. Step-Up Buyer's. Young couple with two young children in Vaughan. Lela finally decided to downsize after 35 years of being in her large home. She made her dream come true close to the waterfront. Rachael & Bobby bought their first home. They were renting a midtown condo. Now that they have a baby, they bought a Thornhill detached home. Gerry owns a condo in downtown Toronto. He needed help to lease his chic condo in Toronto's entertainment district. Sharon moved from a large home in Richmond Hill. She now enjoys the amenities of living in midtown Toronto. This young couple sold their North York home to be close to family and experience a change of environment. Learn the A to Z’s of the Real Estate Process.